If you’re looking for a bottled water with superior taste in a convenient and beautiful package, look no further than Jackson Springs Natural Premium Spring Water. 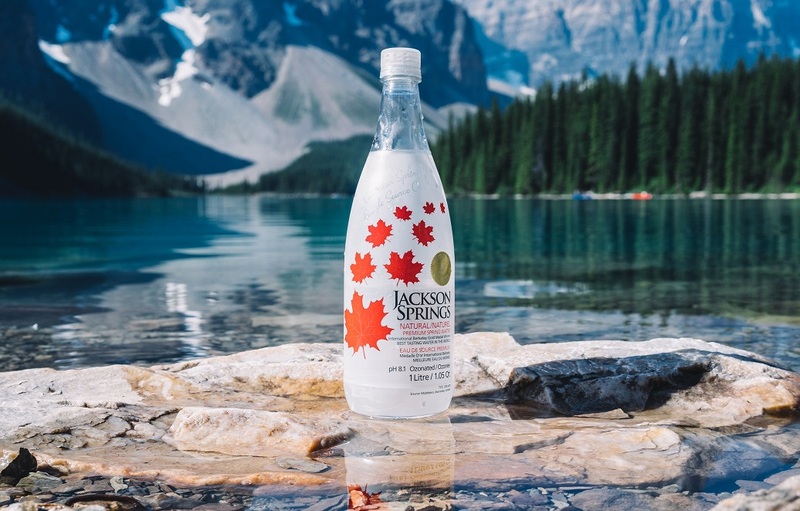 Presented in an elegant 1L premium plastic bottle adorned with a vibrant maple leaf illustration, the packaging hints at the source this delicious water comes from. Inside the bottle (with a resealable screw cap) you’ll find 100% natural Canadian spring water. This water is collected from a protected, company owned source in Manitoba, Canada in limited batch quantities to ensure freshness. You don’t have to take our word for it about this water’s great taste. They’ve taken home medals at the Berkeley Springs International Water Tasting for “Best Tasting Water In The World” in 2012 and 2018! 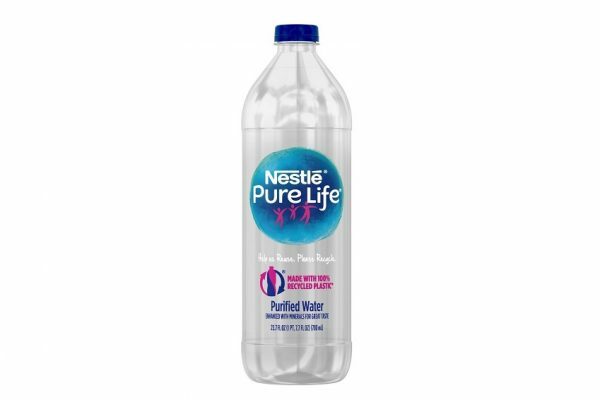 This water not only tastes great, but it’s healthier than regular tap water. It contains no sodium, fluoride, or additives, and has an ideal mineral profile as recommended by the Word Health Organization. Not all waters are created equally, and Jackson Springs Natural Premium Spring Water is of high quality. It’s ready to drink straight from the source, and each batch is tested for purity and safety by a lab. 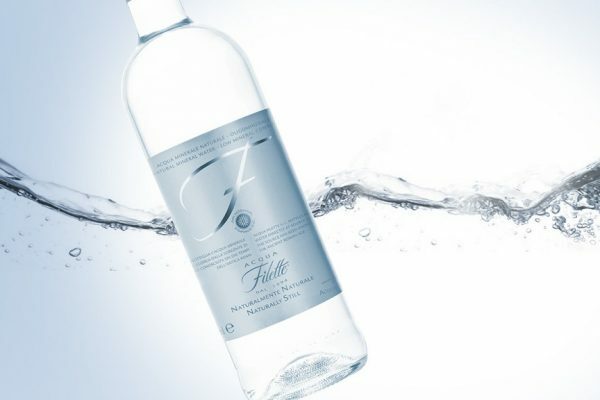 This crisp water has also taken home awards for packaging design three years running from The Fine Water Society. The 100% recyclable plastic bottle is far from cheap, and the matte finish takes the convenience and transportability of plastic to luxurious new heights. And such spectacular water deserves a spectacular vessel. The source for Jackson Springs Natural Premium Spring Water is a private natural aquifer, deep in the heart of three protected forests in Manitoba. Remnants of the last ice age are naturally filtered through the rocky terrain, providing the rich mineral profile that gives Jackson Springs Natural Premium Spring Water it’s smooth, silky texture and impeccable flavor. For more information visit Jackson Springs Natural Premium Water & Salacious Drinks websites. 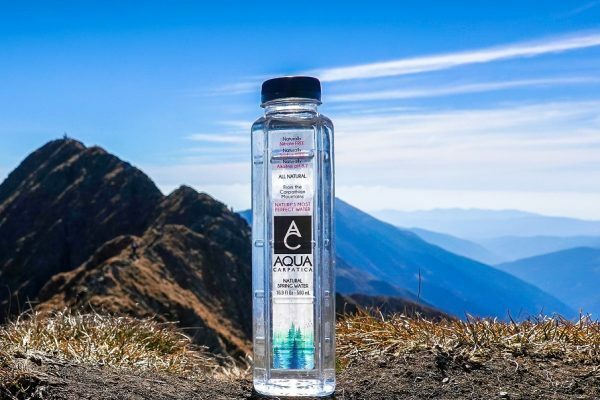 Summary : This crisp, delicious water is perfect for those looking for a luxury bottled water that looks as good as it tastes. Also great for those on the go because of the shatter-proof plastic bottle design that doesn’t compromise on elegance.